L&A Exhibitions was originally two art enthusiasts, Lubica and Andrew. 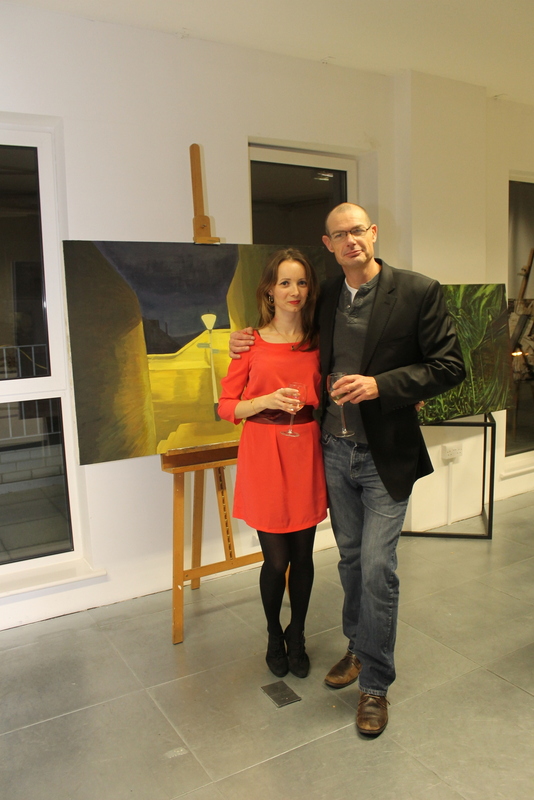 We organised some art exhibitions, charity fund raisers, auctions and experimented with work place installations. Originally for friends and to get some experience of event management and because we liked it. I kept the name, with Lubica’s permission, because I thinks it’s good to remember where we started and because I think it has a nice ring to it, and I never would have done anything without her. I also shortened it to laex ( pronounced l-a-x ) and started the laex project. I often use the term ‘we/us’ when describing what’s happening. That’s because I don’t believe we ever do anything alone and I like to acknowledge that and want to tell the story of the project by telling the stories of the people involved. Your feedback is really important for us. Tell us what’s on your mind, good or bad. We look forward to hearing from you!